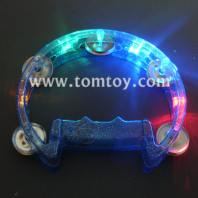 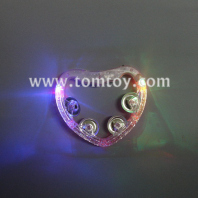 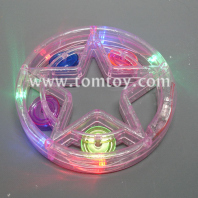 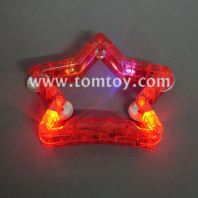 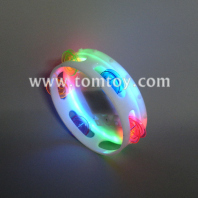 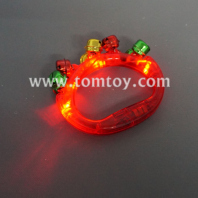 TOMTOY party tambourines for sale come in more than 10 different colors and styles including glitter and LED tambourines. 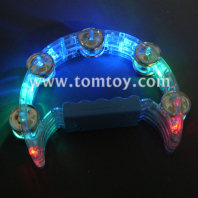 Functional tambourine makes any musical performance dazzle, or serves as a great costume accessory. 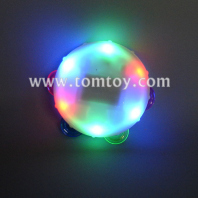 Great party favor, prize or incentive for your next big event. 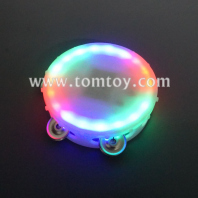 You can even have your tambourine be personalized with a custom imprinted company or school logo.